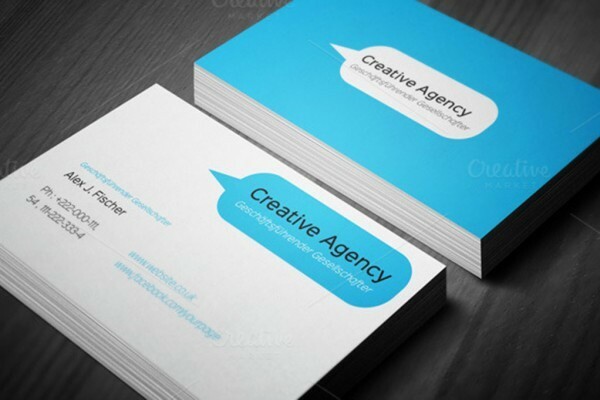 Business Cards make a big impact. They are the welcome mat to your promotional door, which every member of your business will need to represent themselves. This is why quality is important. 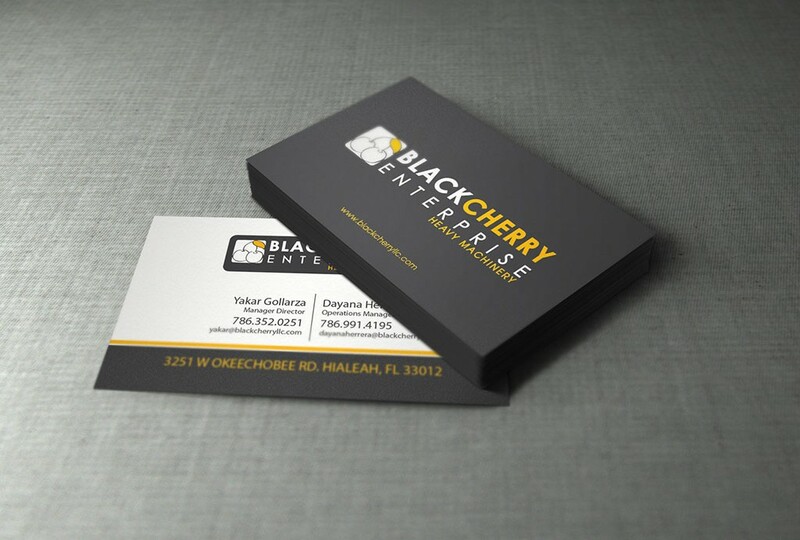 We offer thick, durable business cards in all standard sizes in a variety of finishes from matte to glossy. 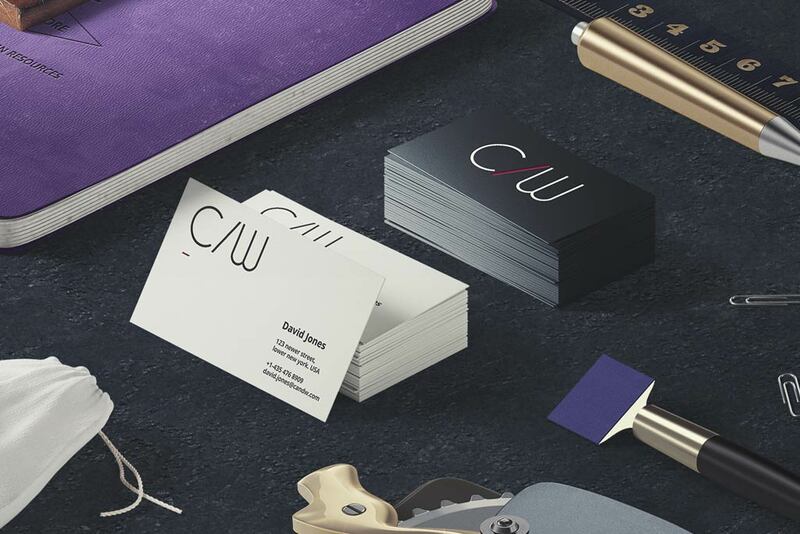 Stand out when you hand your next client your business card. 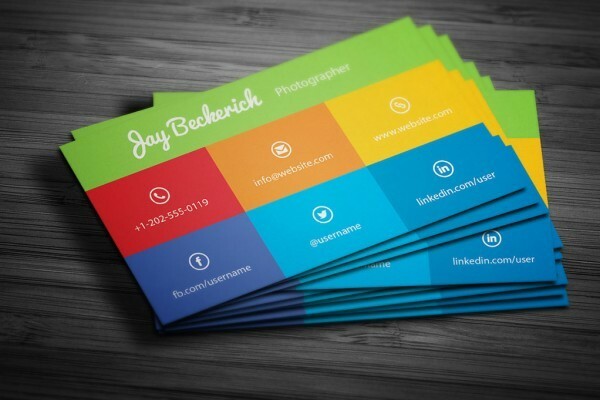 Our oval silk laminated business cards come in 2" X 3.5" format. Choose between 100 and 10 000 prints of your silk laminated business cards. 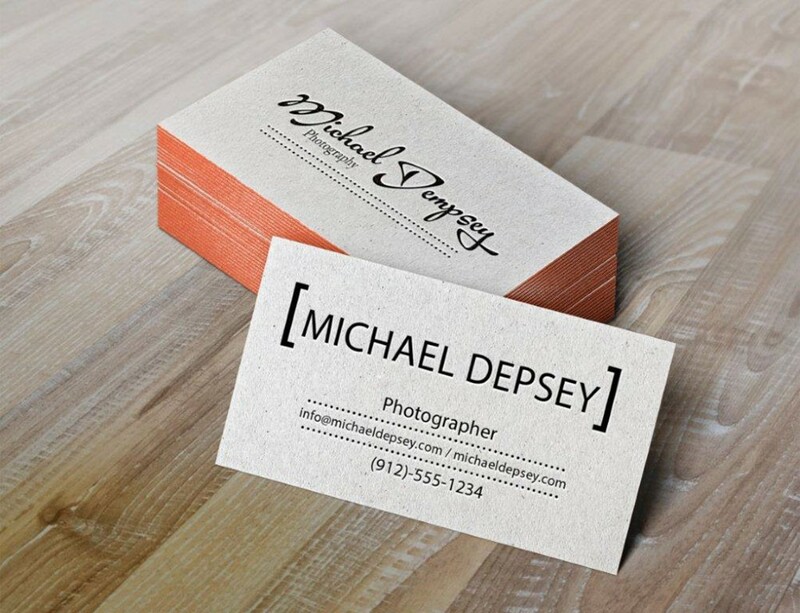 Printing New York offers the three most popular business card sizes; US Standard 2″ x 3.5″, a square 2″ x 2″ and the slim line 1.75″ x 3.5″. 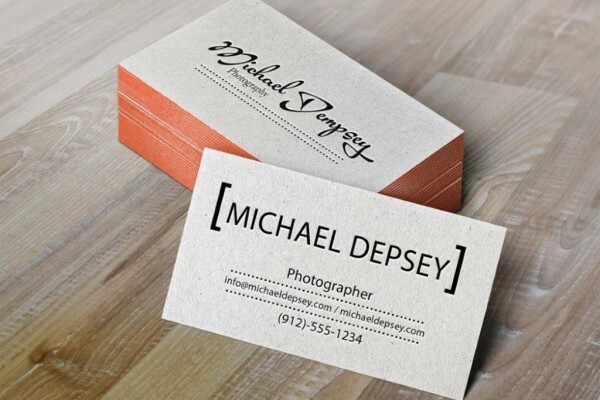 They may be small, but business cards deliver a big impact. Kick off your company’s marketing strategy with a fresh set of business cards, printed on high quality stock card in small to large runs of up to 10,000.
the cards were excellent very happy with the results. I am a novice at making business cards. I uploaded my design but there was a ton of mistakes. The guys at Printing New York fixed everything for me and the printing was amazing in the end.